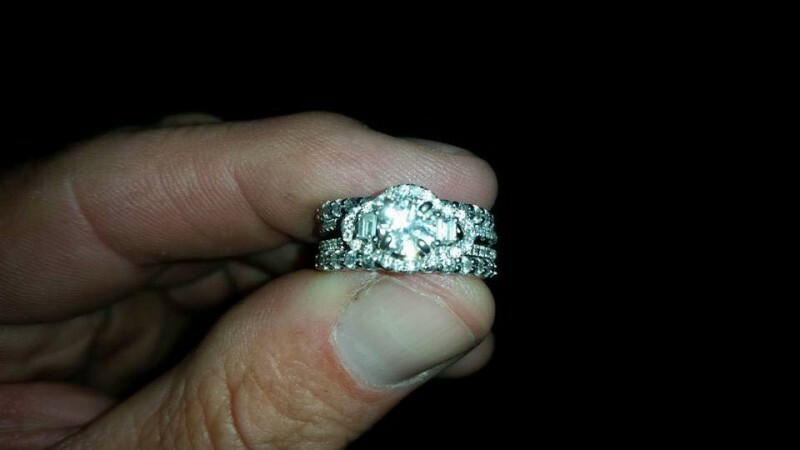 Man makes desperate Facebook plea after wife loses her ring. Minutes later, THIS happens! Brandon Potter and his wife Debbie spent a wonderful day with their ​​two children at a beach on Long Island. Debbie took off her wedding ring before putting sunscreen on her two boys. Brandon thoughtfully placed it safely into the pocket of her shorts, but forgot to tell her it was there. When the family was getting ready to leave, the ring was nowhere to be found. They searched all over the area, but were soon forced off the beach by the police as a bad storm was coming in. Empty-handed, they headed home. 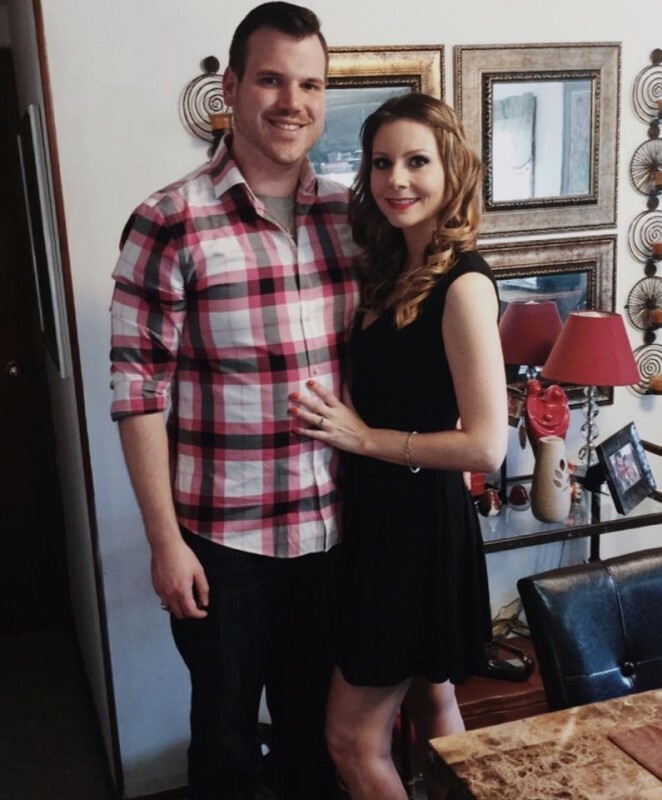 In an act of desperation, Brandon posted a photo of the ring on as many local Facebook groups as he could. Many people reached out to send their condolences or to offer to look after the storm passed. But one person wasn't wasting any time. 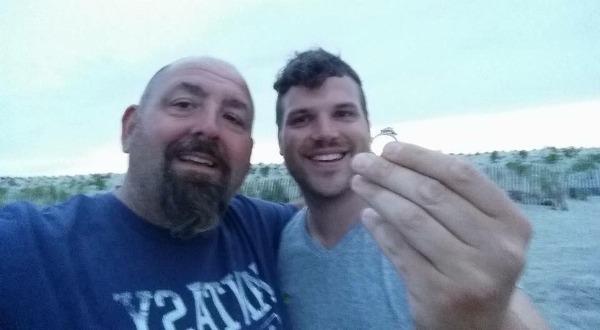 He commented to tell Brandon that he was getting in his car with his metal detector and would meet him at the beach in 35 minutes. When they got there, Brandon showed him where they hand been hanging out. 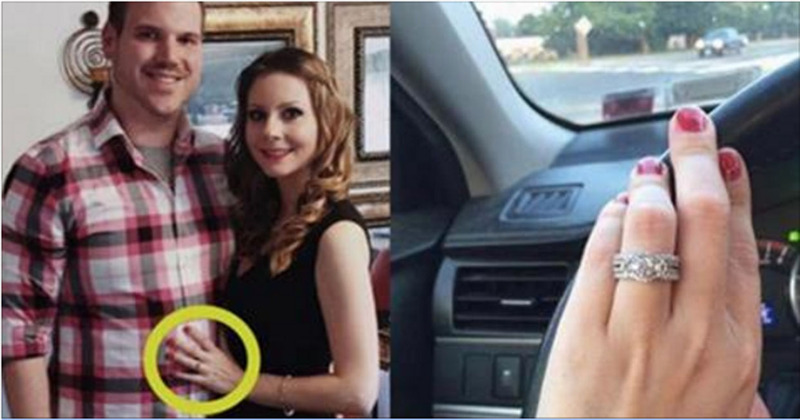 And within five minutes, the ring was found! The only thanks this stranger wanted? A simple thank you. His pleasure is finding precious objects for people like Brandon. What a helpful hobby!